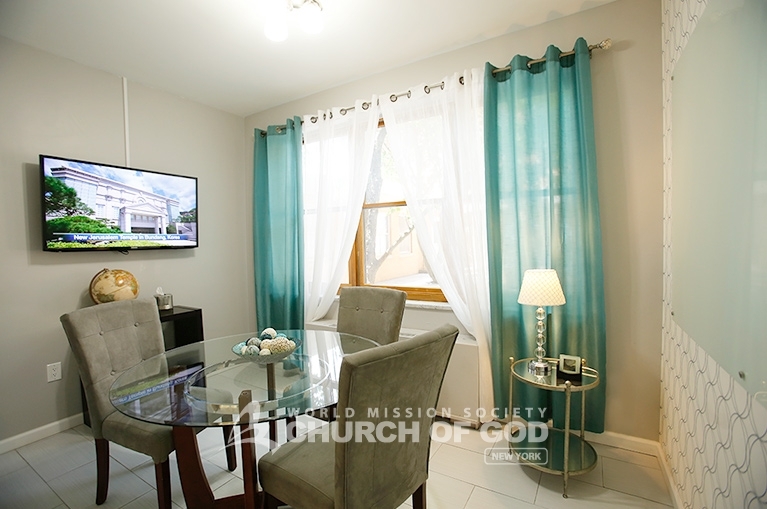 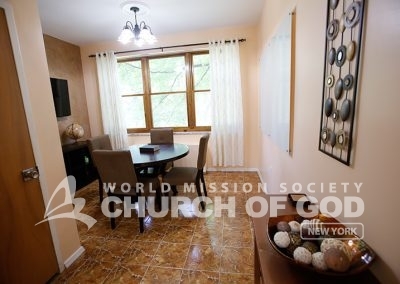 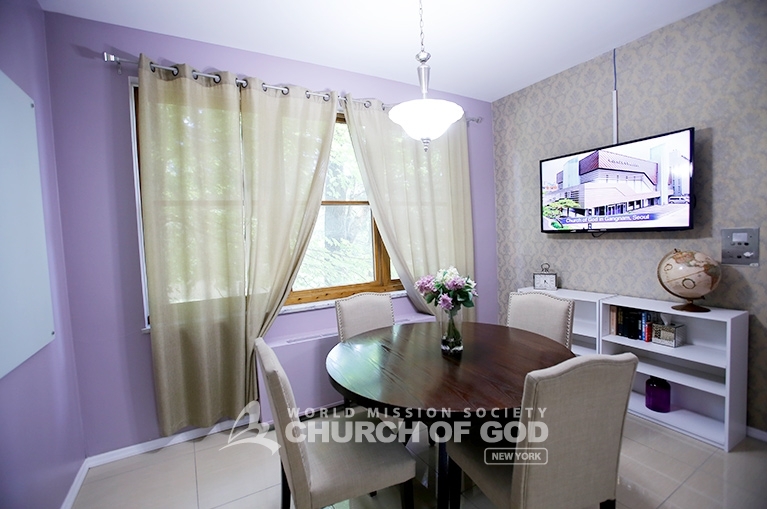 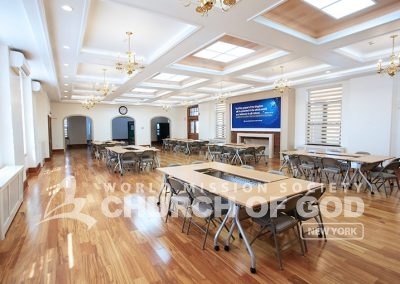 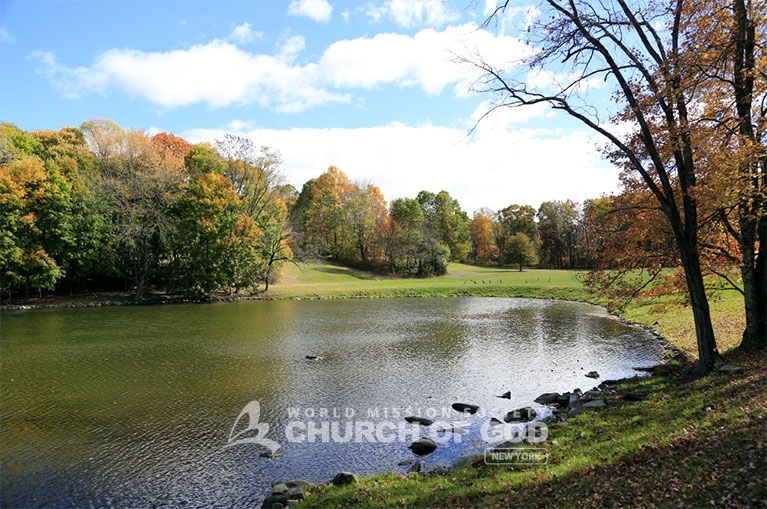 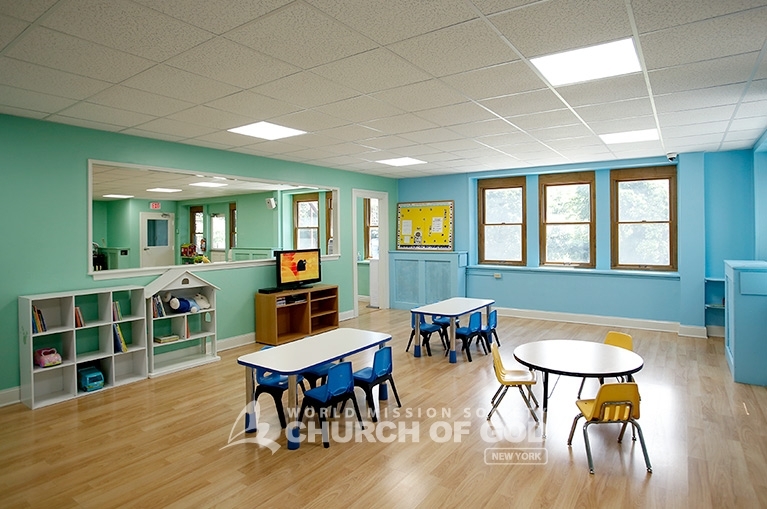 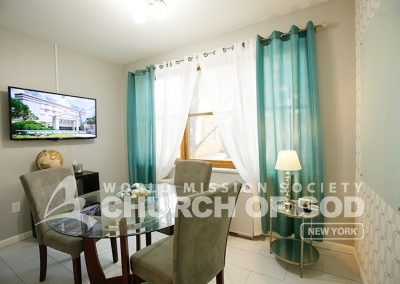 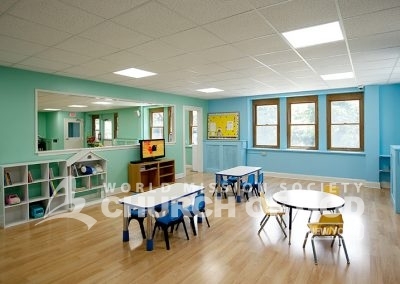 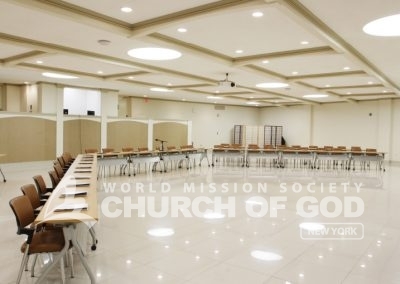 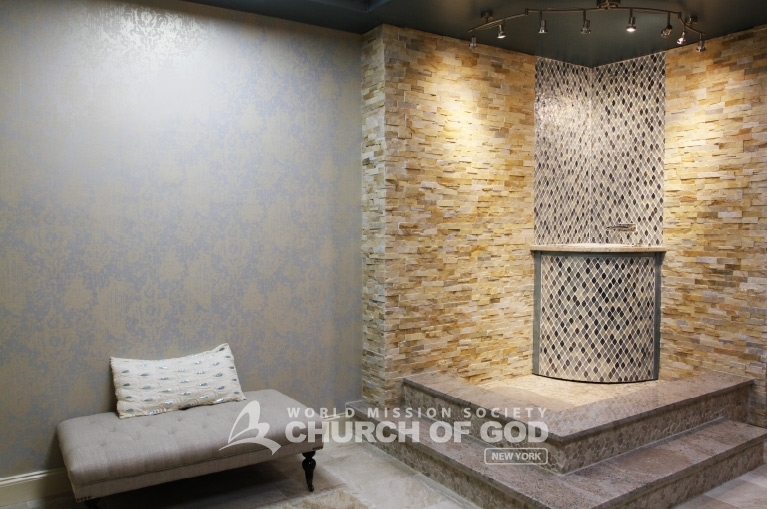 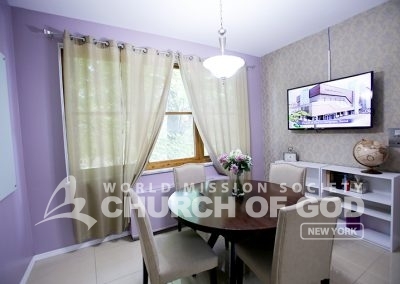 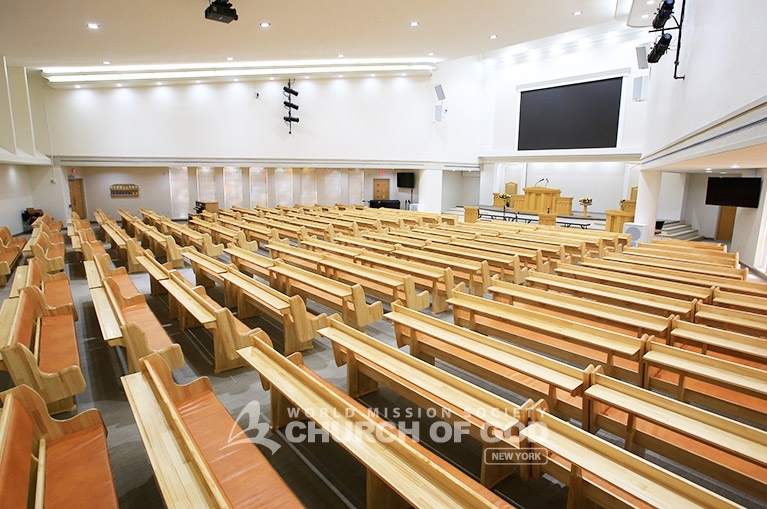 Situated on 48 acres of land, the Church of God in New Windsor features many amenities for members to enjoy, including a pond, soccer field, basketball court and playground for adults and children. 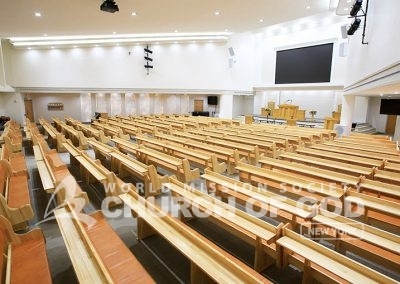 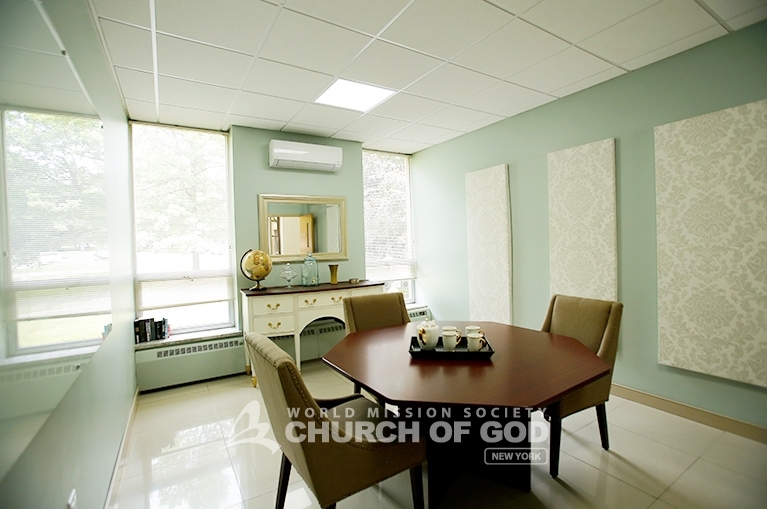 The Church regularly hosts special events such as blood drives, concerts, soccer tournaments, family BBQs, Bible conferences, and much more. 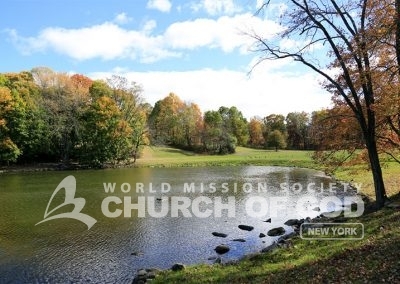 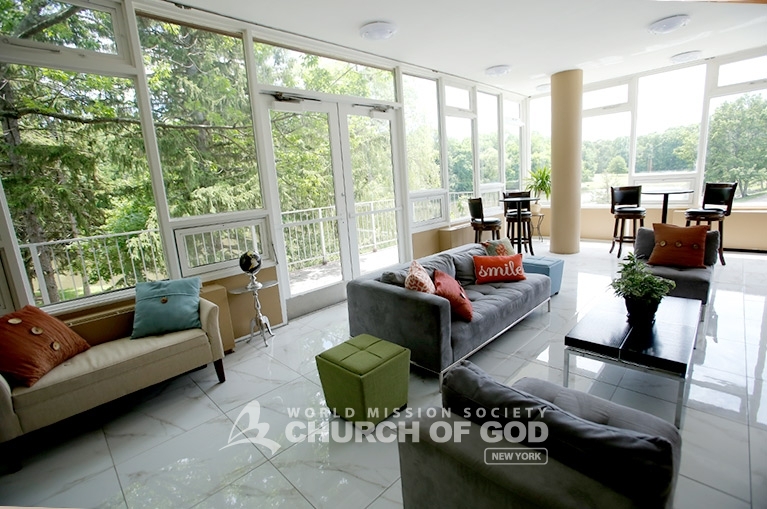 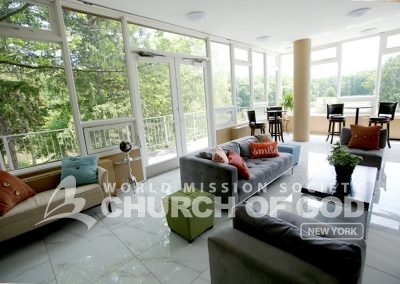 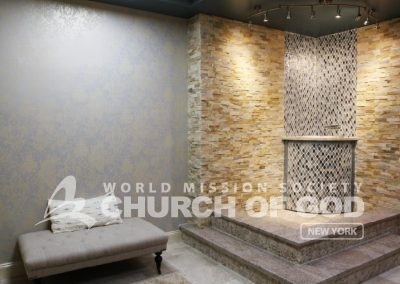 Nestled in the Hudson Valley, the Church of God in New Windsor is a gathering point where members from all of the East Coast churches of God always come together. 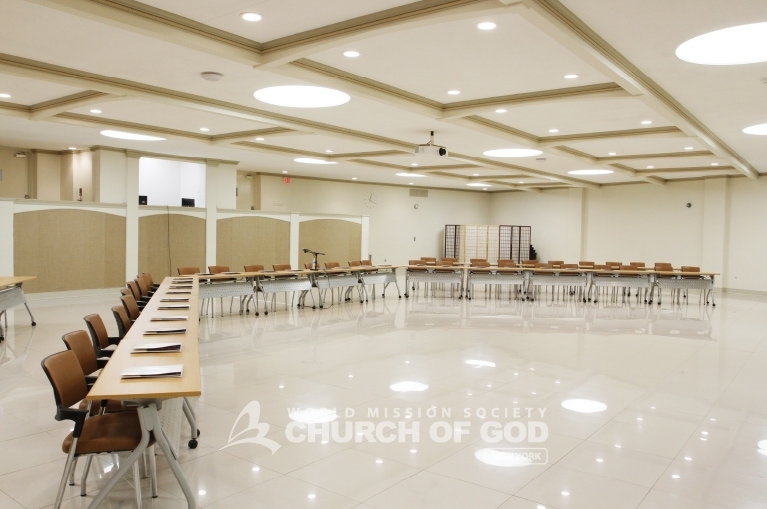 Saturdays 10 A.M. | 2:30 P.M. | 7:30 P.M. 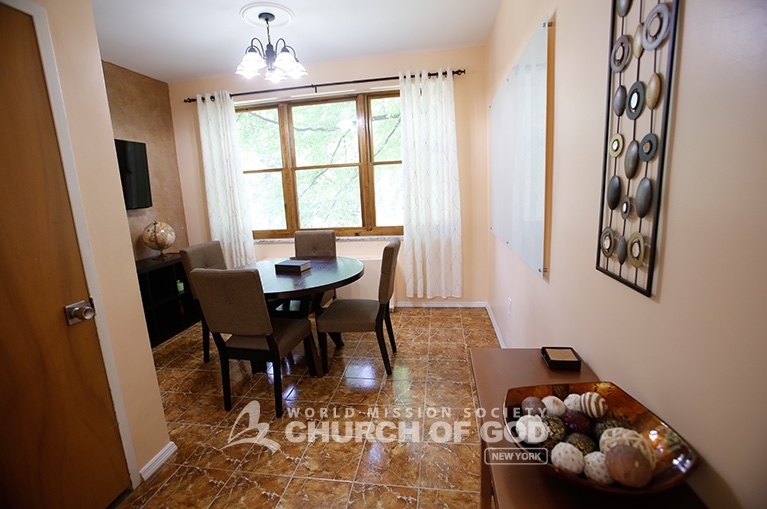 Contact us to schedule a Bible study. 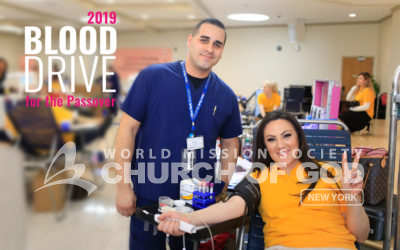 The Church of God in New Windsor joined 12 other Church of God locations to save lives in the 2019 Blood Drive for the Passover. 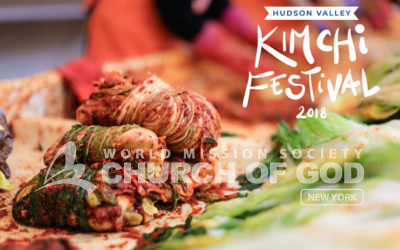 The Church of God hosted the Hudson Valley Kimchi Festival for the third time. 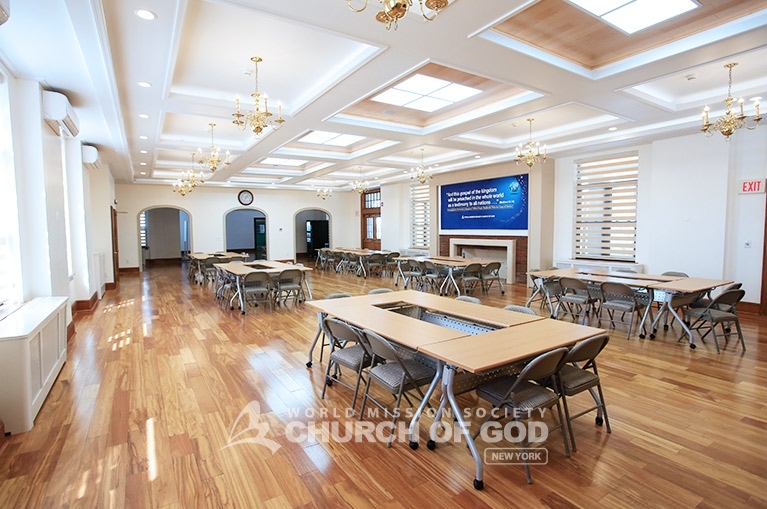 Festivalgoers enjoyed several types of Korean foods, traditional games, and even learned how to make kimchi. 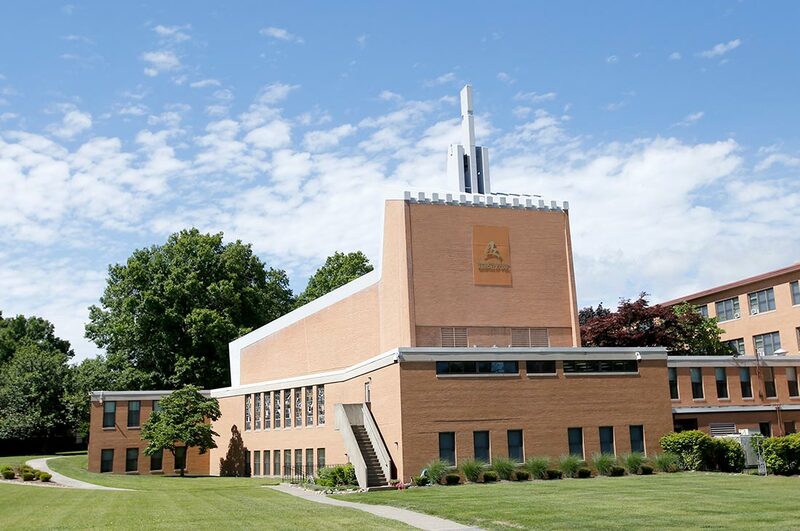 The Church of God in New Windsor held a blood drive in conjunction with the 2018 Mega Blood Drive for the Passover. 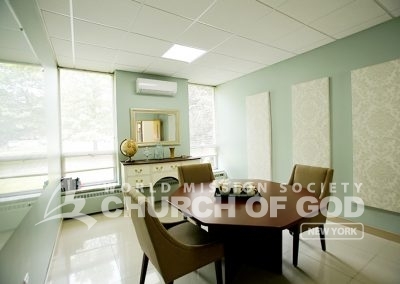 Along the East Coast, 12 Church of God locations held blood drives for three consecutive Sundays in April.